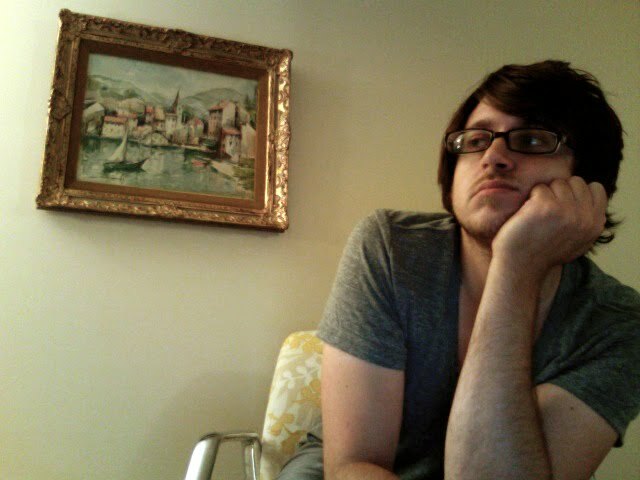 kidslooklikekats: Currents/Kanyons: "Pisces Party" Re-release. 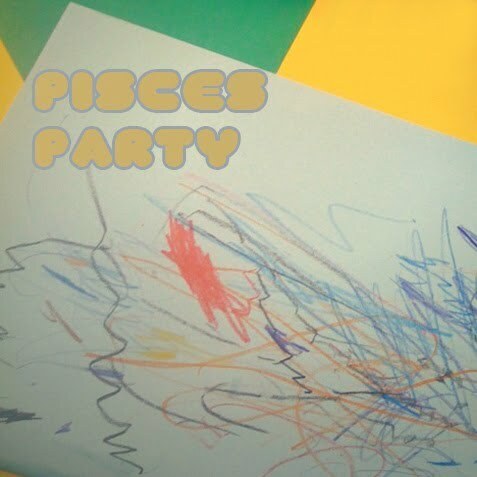 UPDATE 3/28/11: Currents/Kanyons has re-released the Pisces Party EP, originally containing outtakes from 2010's Rip Duck, as a full-length featuring the original four tracks, a few new tracks and a couple from the archives. The album is highly diversified stylistically, as with Rip Duck, calling on the same pounding, Can-esque drums and Latin-flavored guitar prevalent in its most recent predecessor and companion LP. The album could be considered "Rip Duck Pt. II", although Pisces Party plays a bit more friendly with the listener. Download the album for free per the link below! The Sea And Cake: "The Moonlight Butterfly".